They’re back. The Original Illest Lanyard. 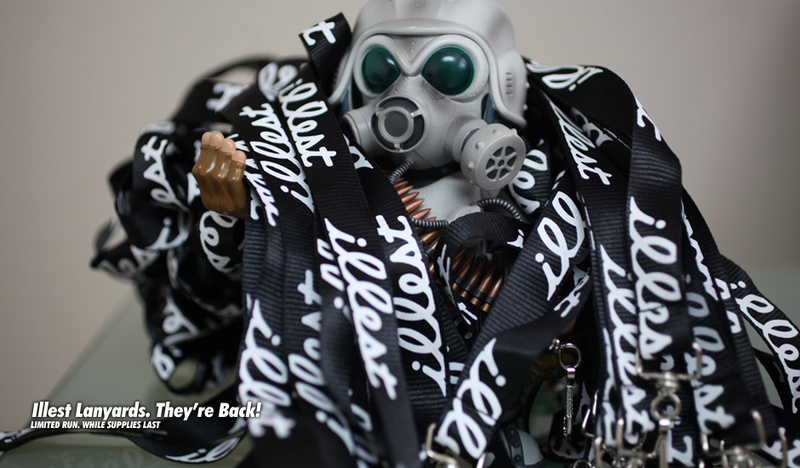 Each lanyard now comes with a 7″ illest decal. 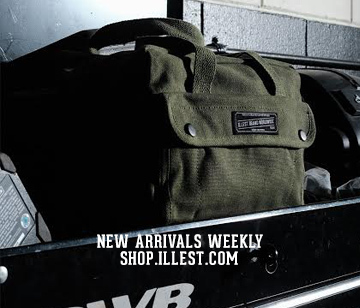 While supplies last. 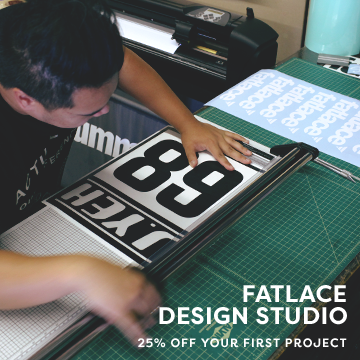 We also have restocked fatlace and illest decals for those that haven’t already have them. Get em here. 6th Annual Tijuana Festival At The Beach!